 As part of our rapid-response service, we aim to get to your location as quickly as possible. Not only do we provide an emergency service, but our team also offer lock fittings and upgrades for all properties at a very competitive price. Fully insured, all the locks we utilise are in line with the British (BS 361) standards as well as being completely safe and secure. Get in touch with our locksmiths to find out more about our comprehensive services.